While Los Angeles has a number of impressive areas to visit from the beach to downtown, there’s something special about Hollywood. No trip to the LA area would be complete without first spending sometime in the historic Hollywoodland. 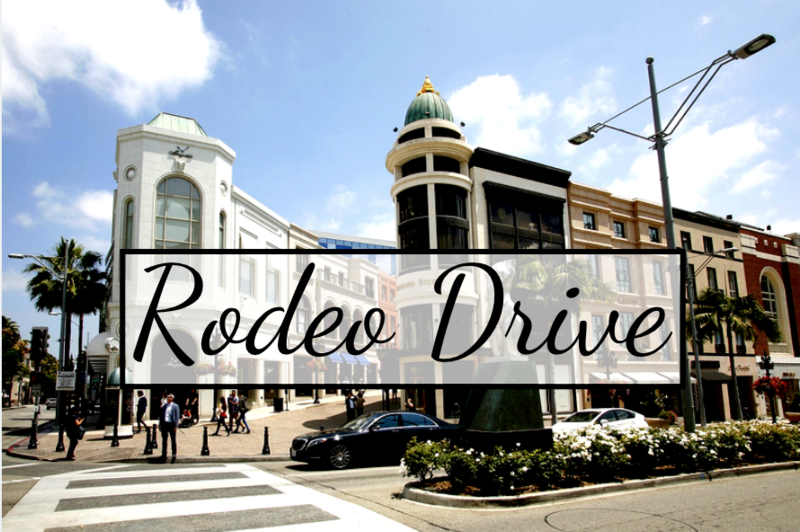 While you’re there, consider stopping by some of these iconic Hollywood landmarks. Perhaps nothing is quite as iconic in Hollywood than the Hollywood Sign that stands at the 1,708 ft summit of Mt. Lee. 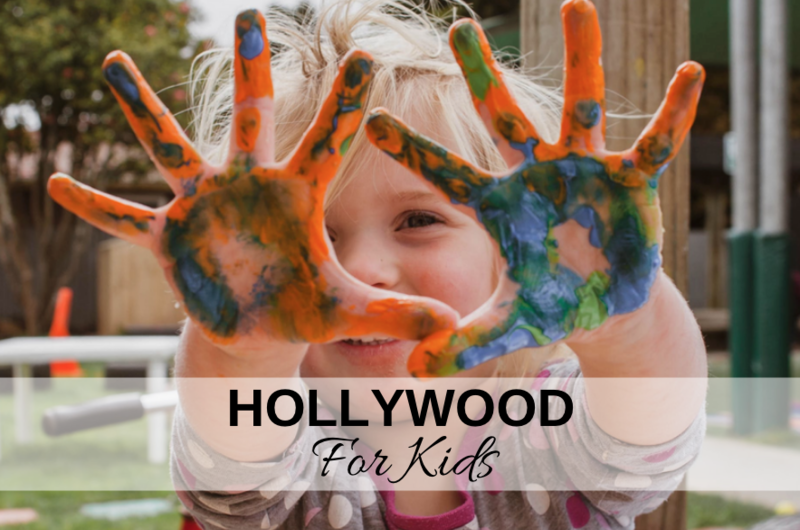 The sign is recognized around the world and is a representation of the Hollywood dream. The sign represents the glitz and glam of the golden age of Hollywood when anyone could come to the big city and try their luck at being famous. Today, one of the best ways to get a good luck of the sign is by hiking the various trials that will get you impressive photo opportunities. Click here to learn more about the hiking trails you can take to see the sign! Grauman’s Chinese Theatre, which is now called the TCL Chinese Theater, was the epicenter of the Golden Age of Hollywood. It was here where Hollywood had a number of movie premieres including the premiere of Star Wars. The theatre opened in 1927 and had many famous actors and actresses imprent their handprints on the concrete slabs outside the theatre. Today, you can still see many footprints such as Tom Hanks, Dwayne Johnson, Emma Watson, Julie Andrews and many more. Catch a movie at their IMAX theater including the all new IMAX 4D experience! 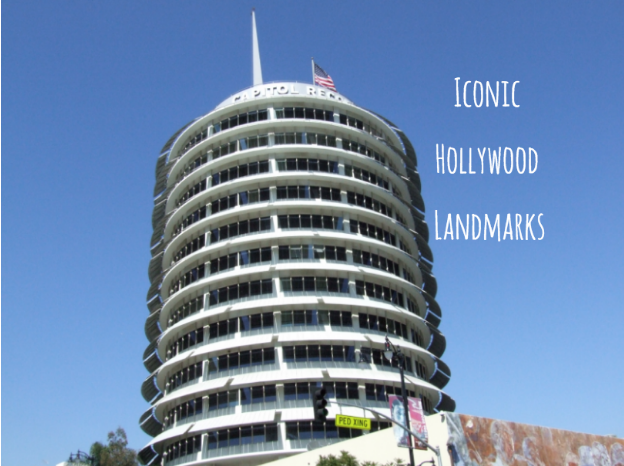 The Capitol Records Building is another landmark of Hollywood located on Vine Street. If you love music, you might know that Capitol Records was the first record company based on the West Coast. The record studio promoted acts such as the Beach Boys, The Beatles, Frank Sinatra, Tina Turner, Duran Duran and many more. Additionally, the structure was the world’s first circular office building. While no tours of the building are offered, you can certainly admire the history of the building from the outside. If you’re going to be in Hollywood, you’ll have to stop by Hollywood Blvd as explore the Walk of Fame! 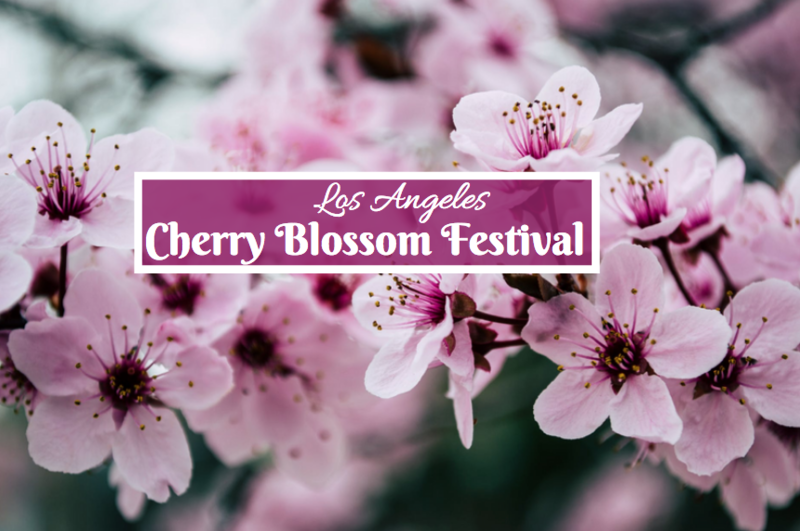 While you can search for your favorite celebrities such as Ellen Degeneres, Orlando Bloom, The Beatles, Daniel Radcliffe, Drew Barrymore, Marilyn Monroe and many more, you can also attend a star ceremony for free! Star Ceremonies are held throughout the year and are free and open to the public. Learn more about star ceremonies here.